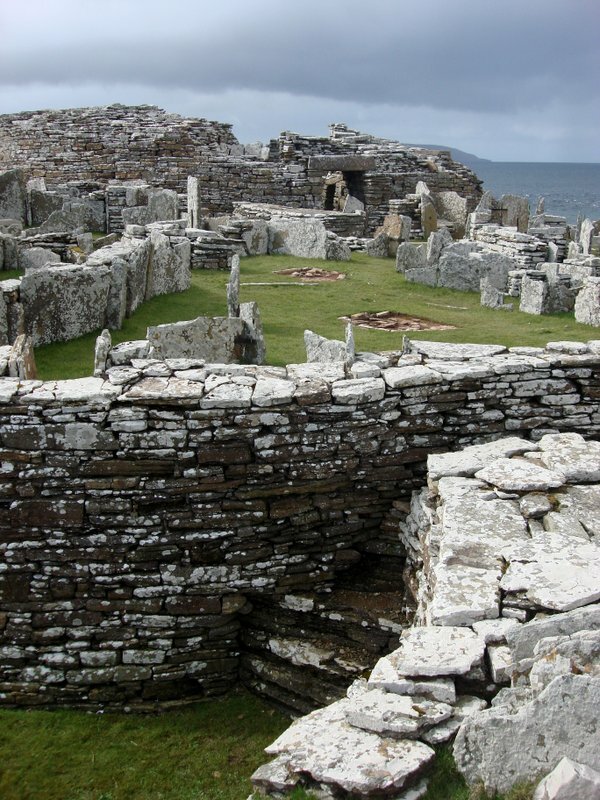 There are so many wonderful places to visit, the list is endless. Here are a few more you might like to include in your tour. 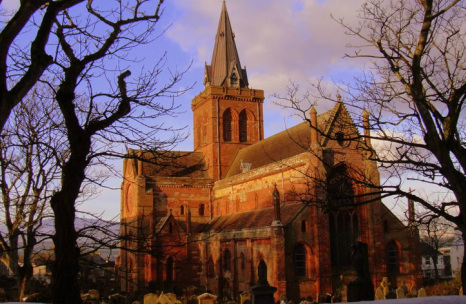 See the Norse influence at the magnificent St Magnus Cathedral in Kirkwall and the round kirk at Orphir or perhaps a walk to the Brough Of Birsay or the Broch of Gurness. The choice is yours. It is possible to step back to more recent history with a trip to Corrigall Farm Museum or Kirbuster Farm Museum which is a traditional "firehoose" with a central hearth and stone bed. Wherever you go in Orkney you will see stunning scenery and you might even catch a glimpse of a puffin. So dont forget your camera!